Searching for the perfect way to present your business that will engage your audience, get them to attach to your brand and spark their curiosity in a fun, simple and to the point way? Mobile storytelling is the way to go. With people increasingly using their phones rather than computers to inform themselves in this incredibly fast pacing world, it has never been as important to create a unique mobile voice for your business. So, what is mobile storytelling? You kinda understand that people are doing it and that you should too, yet you’re not even sure what it is. It’s ok - this article is meant as a simple way to guide you through the world of mobile storytelling. Simply put, mobile storytelling is a branch of marketing that focuses on communicating to your customers or readers through mobile devices. 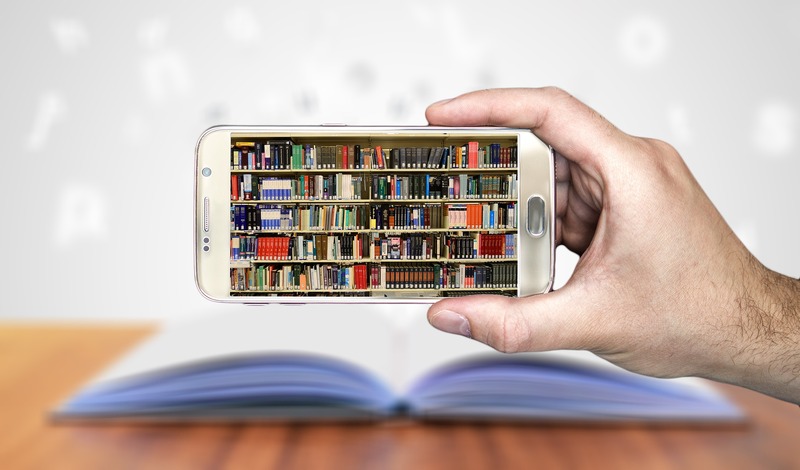 A more in-depth way to say it - it is the inventive way of creating, managing and publishing your open source digital stories for smartphones using a swipe effect to get your customers and readers to engage and feel enthusiastic about your business. Mobile storytelling will enable you to create visual storytelling campaigns freely and independently, campaigns that can be shared via SMS or Social Media and they can be promoted online. Think of the average bloke today - he doesn't read newspapers for an hour before work like people did before. He sits on the subway and scrolls through social media in a hurry - whichever brand or business occupies his attention in such a tiny timeframe, wins. With humans being visual thinkers, mobile storytelling is the perfect way to captivate your audience’s attention, to tell your story in a personal way, to present your brand, product or business more intimately. It’s made to be perfectly visualized from a smartphone, but seen on any other device, offering a series of personalizable templates, allowing you to add images, manage the content and make a strong visual impact without writing a single line of code. The traditional social media marketing narrative encourages us to present our best selves very, very carefully because what you put out there, stays there. Because of that, social media marketing makes brands be more careful and therefore use a more impersonal voice. But then, the fleeting Snapchat stories appeared. Whatever you say or do is only there for a day, or 24 hours to be exact. Now the same feature is available on Instagram, and brands are using them to their best potential. Maybe at first, one would think - why trouble yourself for something that will only be there for 24 hours. 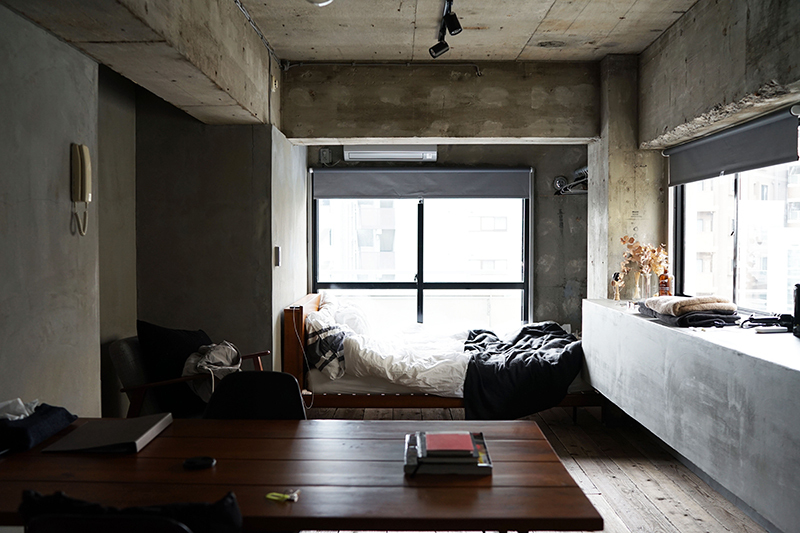 But these stories, because their nature is more impulsive in a way, (seemingly) allow less planning and because of that, seem more honest and approachable. Using these stories will likely find a way to your marketing mix, as a way to build a more personal brand image and keep your most loyal followers engaged. 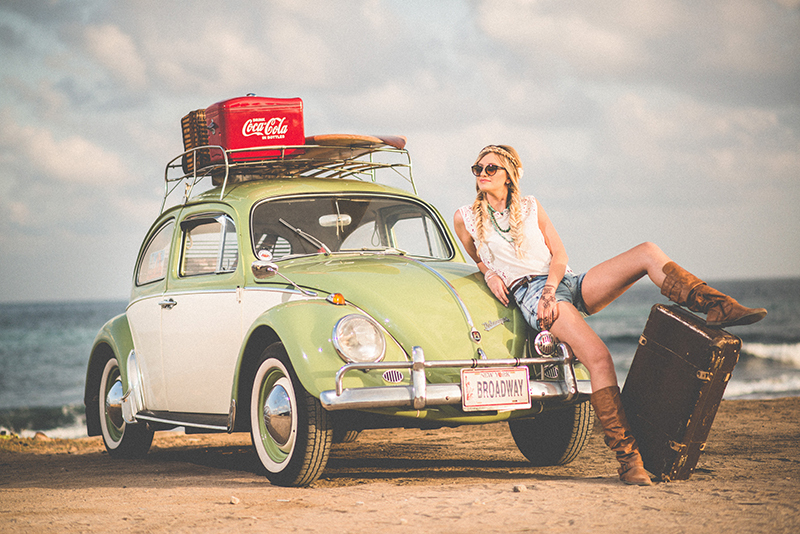 What started in 2009 as a cab company in San Fran is now is global taxi lift app. With their punchline message capturing the essence of their brand’s identity - Evolving the way the world moves - Uber’s worth is now estimated at 72 billion USD. Uber’s marketing was always comprehensive and adaptable, offering free rides and different incentives for users, creating incredible hype. They integrated their multi-feature app with social media apps, turning user referrals into endorsements. 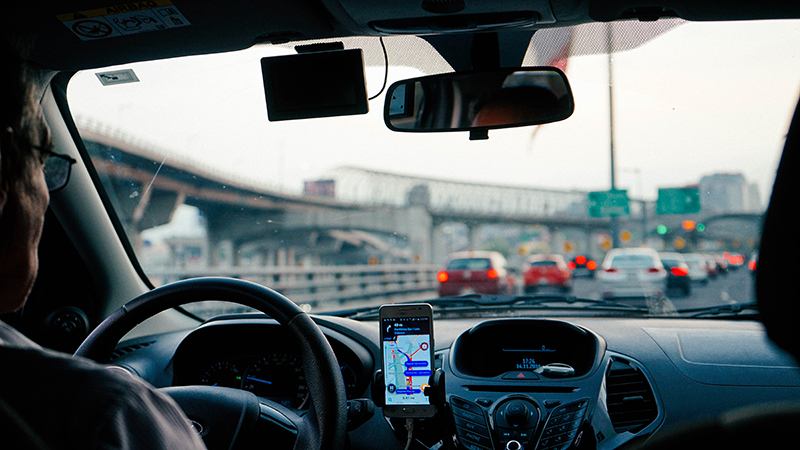 By engaging their audience’s emotions, rather than just minds, Uber has become a unicorn startup. You can do it, too. It’s hard to beat this global coffee company’s mobile payment module - their mobile payments account for 16 % of the company’s total transactions! Starbucks mobile storytelling is and always was innovative and impeccable. Getting walk-in baristas to order from an app was challenging, but they did it - their app has 13 million users and has 7 million transactions weekly. Their mobile ordering service allows customers to order, pay, tip and participate in a reward program. 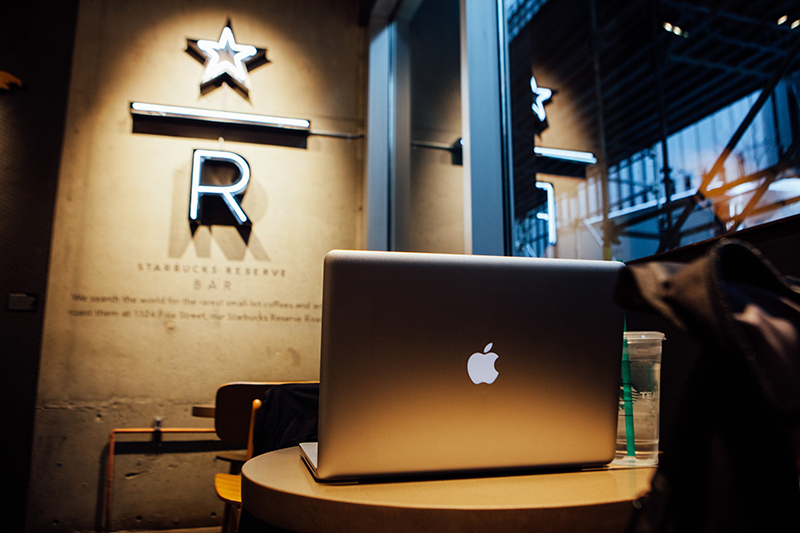 This strategy has turned Starbucks into one of the most liked companies globally. When Coca-Cola partnered up with Spotify to create a location-based, social music app, the idea behind it was to provide their customers with an integrated mobile experience. This is mobile app branding based on the combination of different experiences at it’s best - you’re having a coke, strolling through the various collection of songs in the huge Spotify library. They share engaging content on Instagram Stories, too - there is always a reward program, a question or even a recipe, and they use local accounts to connect with their users globally. The story of Airbnb has a weird start - their mobile marketing strategy was inspired by the “Snowhite and the Seven Dwarfs”. -I realized that Disney as a company was actually at a similar stage where we are now when they created Snow White- Brian Chesky, the CEO of the company says. Disney had success with shorter cartoons but wanted to tell a longer, more in-depth story. Just like Airbnb. So they started the project “Snow White”, writing down everything that emotionally is a part of an Airbnb stay. - For us, it’s a dance between online and offline. And this has been our biggest challenge. We saw it play out in the storyboard. We realized the key is mobile…. Mobile is that link between online and offline.- Joe Gebbia, Airbnb Chief of Product said. When deciding whether to use a mobile app or a mobile site to grow, they decided to go with both. In 2012 they introduced an in-app referral program for their app users, with personalized referral codes for their users helping their popularity and presence grow further. 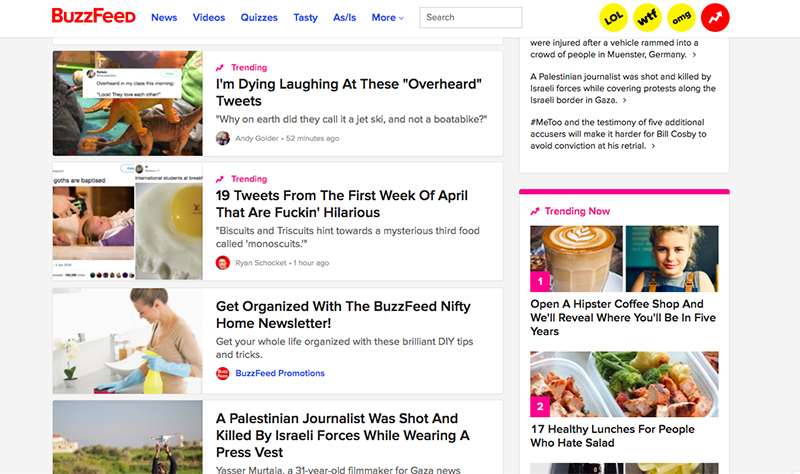 Buzzfeed’s unique mobile app presence is just captivating and even addictive, designed to get and keep as many readers as possible. Their mobile app personality is a lot like the “fun and interesting friend that has something extra to bring to the table”, according to Brianne O’Brien, lead news curation editor at BuzzFeed. They use visuals such as gifs, timelines, emojis to bring an instant grasp of the news to the reader. Their tone is simple and often very “street”, making the reader feel like they’re talking to someone they know, with writers almost always talking in a very personal manner. 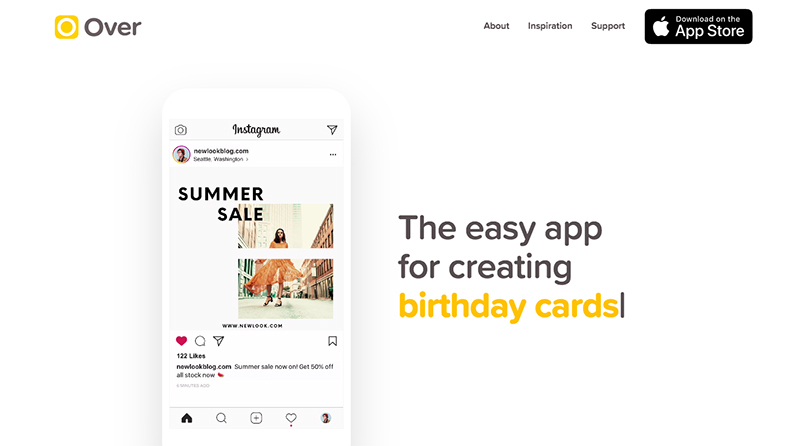 Over offers a variety of services - from creating a simple logo, birthday card or in-depth social media marketing campaign, this company believes you should be able to do it through their app. It’s been around for a while and it only improves. Very easy and fun to use, and they offer many fonts and cool layers. Best of all - it’s free! 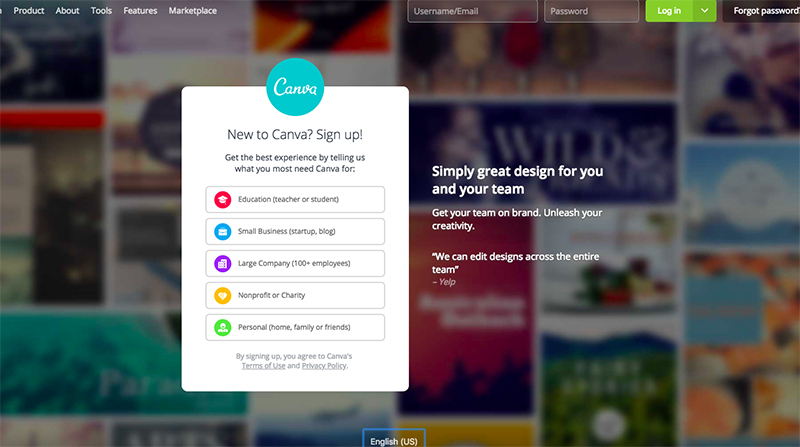 If animations are your thing, be sure to check out Canva. Just choose the animation feature and convert your design into your preferred format. You can make simple text images or more intricate animations. It is also free of charge. 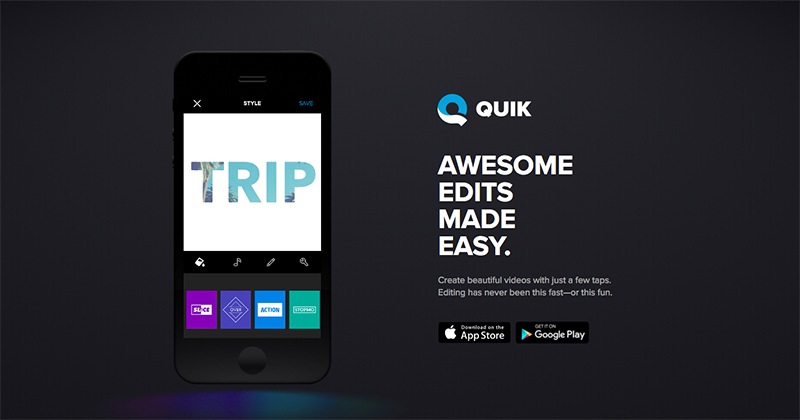 This awesome, easy to use app is Go Pro’s video creation tool. It allows you to make your cool, outdoorsy videos incredibly quickly. Costs nothing to try it out! Turn your videos into real works of art. You can also get cool art effects for selfies or make an engaging video story for your company’s IG story! The app is available in the App Store and Google Play for free. Take your followers on a tour or take them behind the scenes. Show different sides to your story with this cool app that helps you make time-lapse videos and import them into your Instagram feed. No need to spend bucks here, either. HOW TO MAKE MONEY FROM MOBILE STORYTELLING? The number of ways for great sales professionals to monetize their knowledge is expanding quickly. While not so long ago you were forced to sit in an office and work long hours, you can now take charge of your own work life - design your own work hours, make money based on your results, be your own boss. 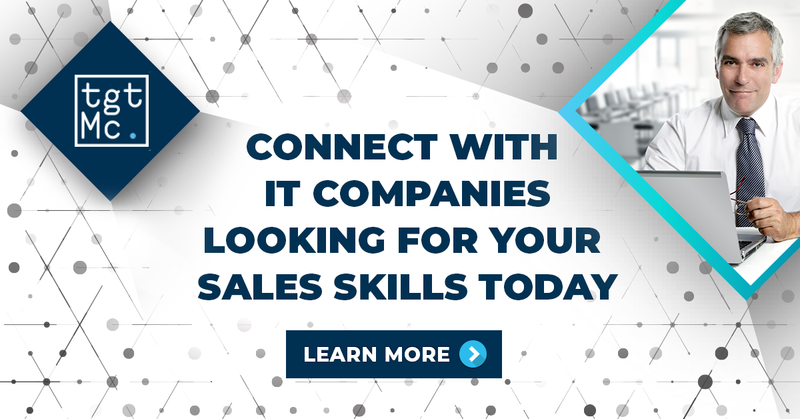 This new way of working is not just for young people just starting out, quite the contrary, we know that older sales professionals have an asset that can’t be established in a few years - their network. Use this asset to your full advantage through The Digital Box. Join us now and turn the next page - one to be filled with accomplishments and financial success!